Reliable and effective functioning of systems and building installations is of particular importance from the perspective of effectiveness and reliability of their operation. We take this matter very seriously and consequently we make every effort to ensure that our clients are provided with top quality maintenance and repair service. We have years of experience in maintenance and repair service of the solutions which we offer. Our engineers have the know-how and technical resources which allow us to handle tasks professionally. We carry out periodical inspections of fire detection and alarm systems, acoustic warning systems, low voltage installations and ICT systems, electronic security systems, building automation systems (BAS) and building management systems (BMS), electrical installations and HVAC of various manufacturers. 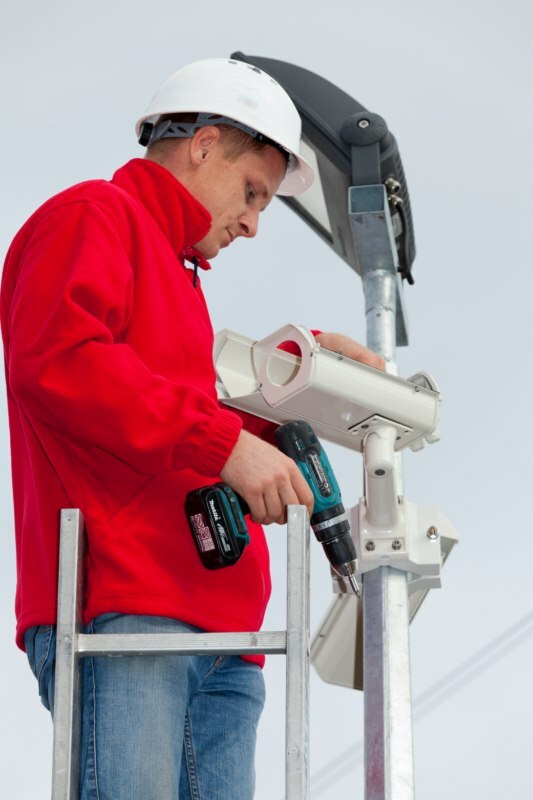 We have all necessary accreditations and qualifications to carry out such service of equipment. We make sure that our installations and building systems have the highest operating performance and parameters. We carry out routine maintenance inspections of equipment to ensure its dependable performance for many years to come. 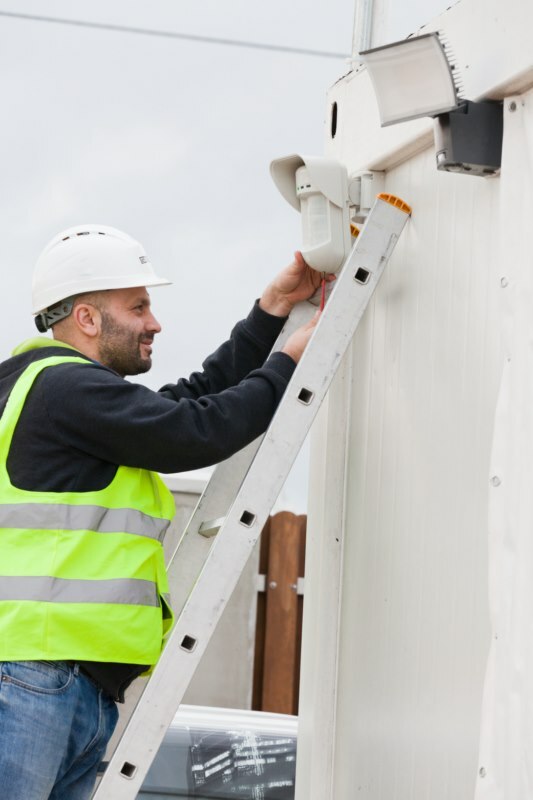 We are fully aware that the key factor affecting performance of installed systems is their efficient and uninterrupted operation, that is why we treat all failure notices with utmost priority. We are focused on flexibility and professionalism of undertaken actions which allow us to rectify faults quickly. We ensure on-time task delivery and Clients satisfaction. We treat all failure notices with utmost priority. Our highly qualified personnel will render assistance should they detect any damage or equipment malfunction. We rectify faults diagnosed during maintenance service quickly and efficiently. Thanks to our repair centre we are able to make the repairs in-house. We provide immediate assistance to our clients (even after 4 hrs) within our warranty and post warranty service. We provide continuous maintenance and repair services to major Polish companies and institutions, as well as to multinational retail networks. Our client base includes: Telekomunikacja Polska, Polish National Clearing House, Polish Commissioner for Patient’s Rights, CANAL +, KOLPORTER, E.LECLERC, MARKET PLANET, multi-markets: JULA, EURO RTV AGD, ALMA delicatessen and Kaufland supermarkets. We also provide comprehensive maintenance and repair services to office buildings, i. a: Jasna 26, Warsaw Trade Tower, Concept Tower, Adgar West Park and plenty more. Our business partners have appreciated the high quality of our maintenance and repair services by recommending us to their clients. We provide services of superlative quality, whereby we have earned the trust of market leaders. Maintaining high standards of service allows us to attract new clients. 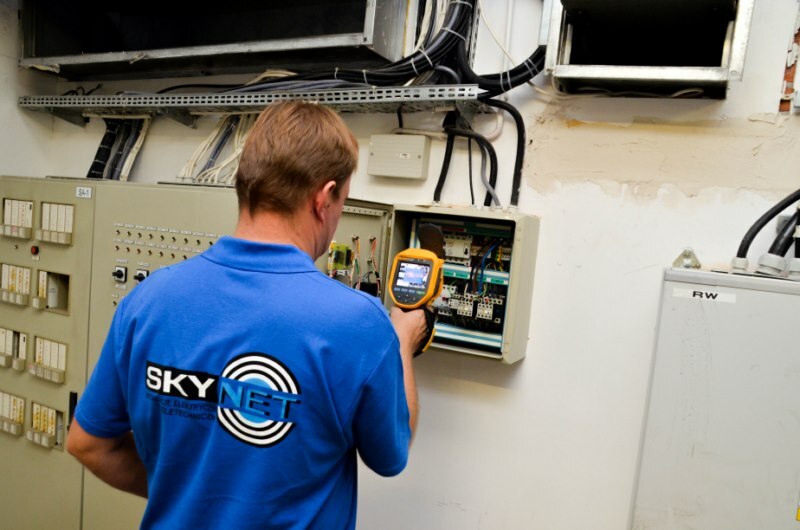 Our range of services also includes measurement controls of electrical installations, light intensity and speech recognition. At the client’s request we also draw up inventory lists of all the employed installations and equipment. Once they have gained an understanding of requirements and criteria which are to be met, the team of engineers can move on to preparing: technical documentation, tender documentation or request for proposals. Depending on the needs, they prepare technical materials containing necessary documentation according to the arrangements made and with respect to binding regulations. All the materials are compiled in a highly professional way, paying special attention to high level of workmanship and ensuring conformity to the adopted criteria. Nowadays, there is no limit to technical solutions, but the sale of services and equipment is not enough. What really counts is the know-how and expertise, thanks to which you can furnish the interested party with accurate and relevant information and thoroughly analyse a given issue with them. Such an approach ensures a solid and comprehensive project execution, because the designed installations have to be tailored to individual needs in order to meet the requirements of future users. All projects should be executed in a way which allows for further development, modernisation and extension of use. Substantial technical resources facilitate visual presentations of created projects, which enables the investor to see what the project is going to look like upon completion. Installations are going to be reliable provided that they have been executed on the basis of a well thought out project according to respective project plans. For that very reason, it is so important to pay special attention to the quality of performed projects. They are carried out by highly-qualified engineers who pride themselves on their extensive experience in drafting technical designs. The cost of an executed project depends on the quality and accuracy of the technical design. This matter should be taken into account at the design stage to prevent the client from incurring unnecessary costs. A good design is the key to success. As the experienced contractors say – good project designs are executed much more easily and efficiently. We carry out measurements of LAN networks in order to obtain a certificate of compliance with binding regulations and standards. Cabling system is verified with professional-grade testers at the installation point. 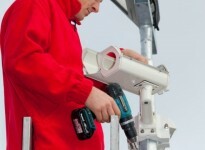 Our qualified installers will commission and configure the equipment. A properly functioning network, which means that the installation job has been done correctly, is then taken over by network administrators under their supervision. During the network operation it may happen that as the time goes by and the number of network devices increases its proper functioning becomes impaired. That is why, it is so important to meticulously test all the parameters of LAN cabling system and to obtain a certificate which guarantees proper and uninterrupted work of the network. The following parameters of the cabling need to be measured: wire-map, cable length, propagation delay, delay skew, resistance, attenuation, impedance, return loss, Near End Crosstalk (NEXT), Far End Crosstalk (FEXT), Attenuation to Crosstalk Ratio (ACR). 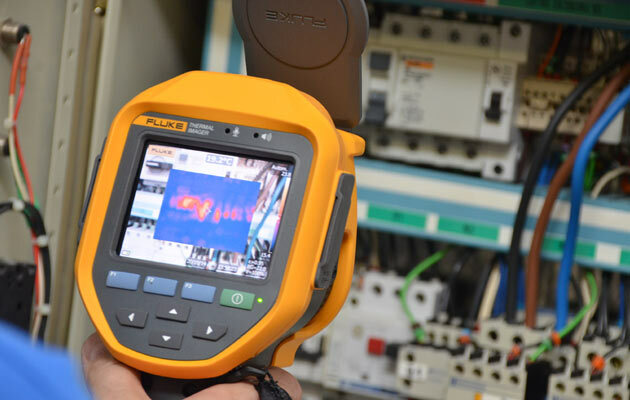 We carry out periodic tests and measurements to ensure safety of electrical installations, which require regular inspection of their condition during operation. The results obtained help ensure your electrical installation is functioning properly.